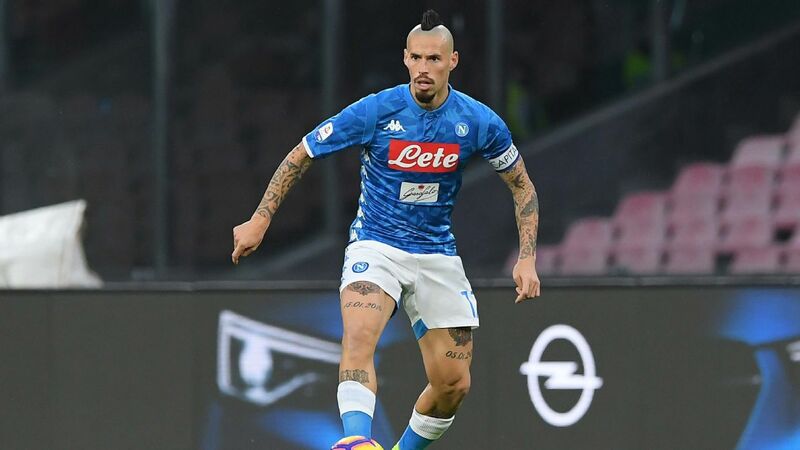 "It was at a training session and because of a collision we had some small conflicts that eventually caused his nose to be injured," Carrasco, 25, told Dalian Evening News. "From my point of view, I think Jin Pengxiang is a good player and a very good person. "I also want to apologise to him because sometimes in football, including during training, there are many times when an unfortunate collision like this could happen. I also hope that he can recover as soon as possible." Carrasco also said that he offered to pay for Pengxiang's medical costs by way of apology. "I have heard some rumours during this time," the Belgian said. "I want to clarify that at first I was willing to give him €10,000 as medical compensation, but my team did not handle it well. "He did not receive the money. There are also rumours that he asked me to pay a huge amount of compensation. I have had direct contact with Jin Pengxiang and he never asked for that. "He is a very good player. There are some things I hope to end in a better way as soon as possible, and I am willing to play with him in the team next year." 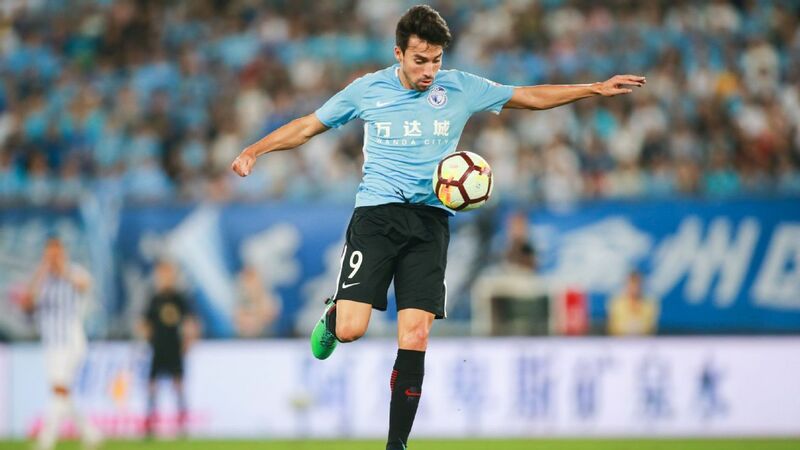 Carrasco has scored seven goals and contributed nine assists in 25 CSL games for Dalian.